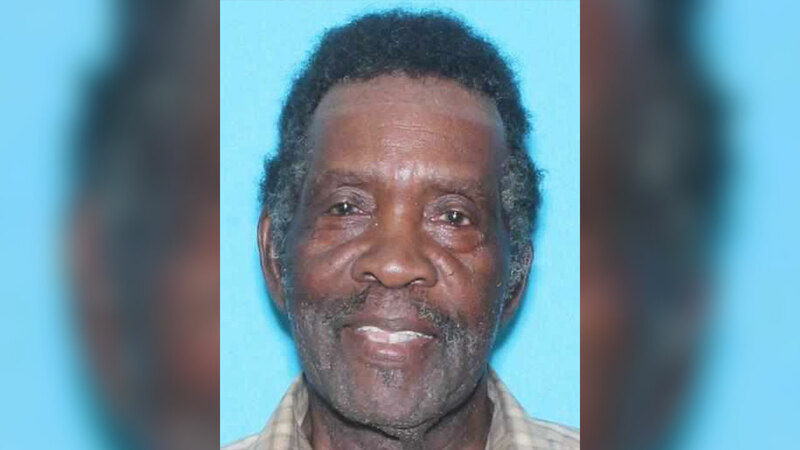 HOUSTON, Texas (KTRK) -- A 78-year-old man who may suffer from memory loss and dementia is missing from northeast Houston, according to authorities. Robert Burks was last seen in the 3400 block of Hardie Street on Monday morning. He was wearing a gray shirt and blue jeans. Burks is 6 feet tall and weighs 190 pounds. He has brown eyes and gray hair. Anybody with information about his whereabouts should contact Houston police at 832-394-1840.